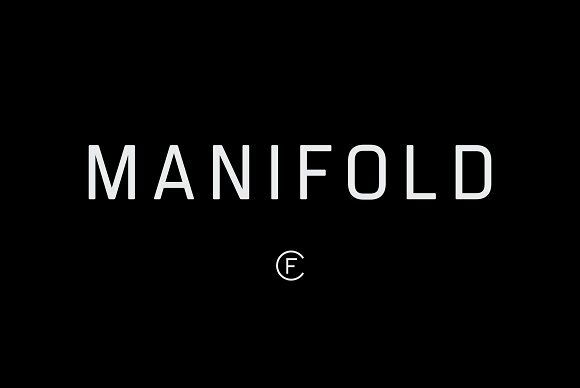 Manifold CF is a rectangular sans serif font designed by Connary Fagen and published on 2014-09-23. Inspired by the cold precision of a computer terminal, Manifold Cf was softened to look great on modern designs, with unified letter-forms, tall x-height. Featuring six weights and obliques, along with latin and Cyrillic alphabets, Manifold is a great font addition to your arsenal! A font description published on Friday, July 21st, 2017 in Connary Fagen, Fonts, Sans Serif by Andrei that has 3,795 views.